This pendant is ready to ship, necklace length can be made same day and shipped same or next day. 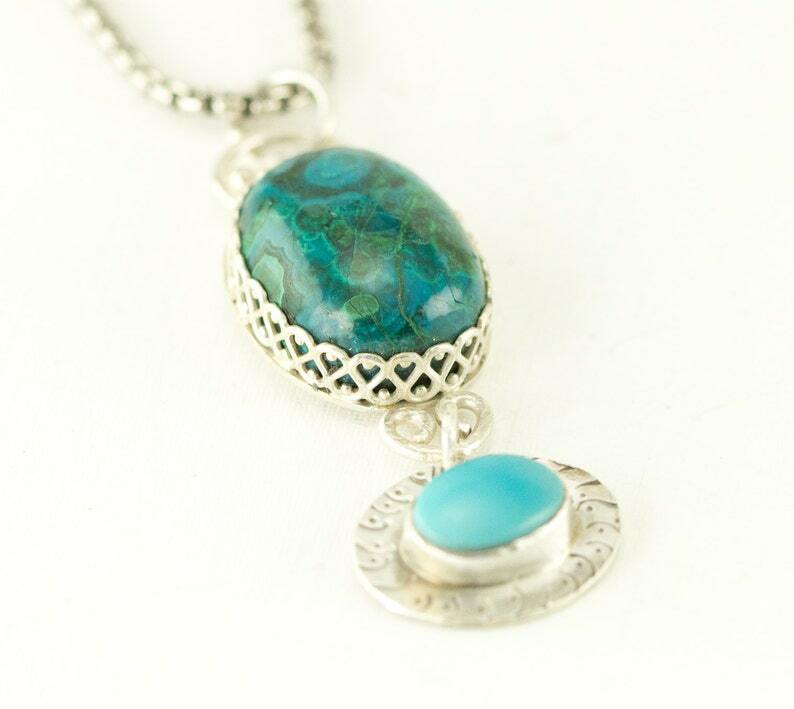 This necklace will ship in packaging suitable for gift giving. I provide a gift box and a satin drawstring pouch and a square of Sunshine polishing cloth in each pouch.